This double pack combines both Air Conflicts: Vietnam Ultimate Edition and Air Conflicts: Pacific Carriers in one high-octane package. 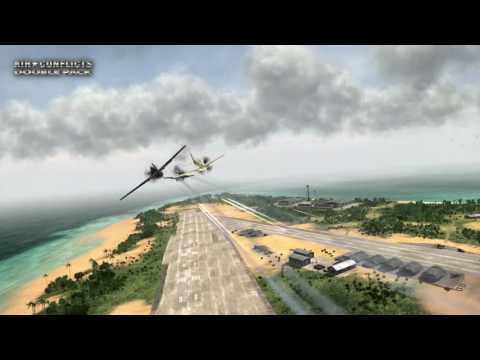 Air Conflicts: Double Pack not only contains the full versions of ‘Pacific Carriers’ and ‘Vietnam’ but also boasts a host of exclusive content including bonus campaigns, exclusive aircraft, an all-new multiplayer mode. Air Conflicts Double Pack was released on Switch 80d ago in the US and the UK.